I took my first yoga class in 1999. I found a lot to like about it. But I also encountered pretentious posturing galore. Here are the Top 10 things I began to hate about yoga. 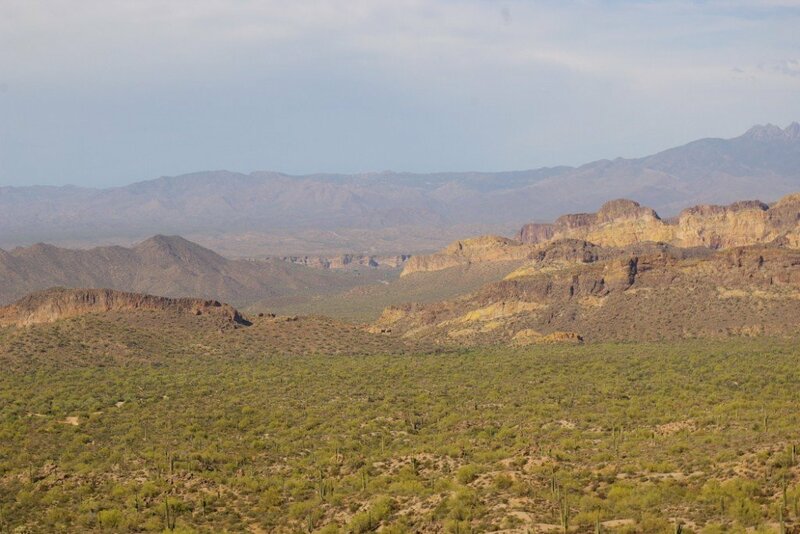 Have a look at the Pass Mountain Trail at Usery Mountain Regional Park. It’s one of many great trails in the excellent Maricopa County Parks system.